 More Beer in More Places — Rockwell Beer Co. This is Matt Chapin. He’s our new Sales Manager. Get ready to see a lot more Rockwell in St. Louis and beyond. Matt joins the Rockwell family after spending the past four years working the Missouri market for Bell’s Brewery. You might recognize him. Hailing from central New Jersey (it’s called Pork Roll, don’t @ him), Matt got into the beer industry while attending Temple University in Philadelphia. Matt moved to St. Louis in 2014 with his wife, Kristina, after earning his stripes with a beer distributor in Lower Manhattan in New York City. Beer is in Matt’s blood (literally! ), and we couldn’t be more thrilled for Matt to join our team and help grow our presence outside of our four walls at 1320 S. Vandeventer Ave. In addition to bringing Mr. Chapin on-board, we’re also making it a lot easier for you to buy our beer. We’ve joined the Craft Republic Distribution family for Missouri-wide distribution. Pretty soon you’ll be able to get a one of Chef Joe Landis’ BrassWELL double cheeseburgers in Columbia, MO! OK, just kidding, actually it’s just for our beers, but we might be on to something with burger distribution… Anyways, Craft Republic will focus on St. Louis County, St. Charles and Columbia (maybe Kansas City later this year? ), while Matt will be working on our self-distribution arm in the City of St. Louis, along with assisting Craft Republic in their respected regions. Have a place you want to see on tap? Shoot us an email at sales@rockwellbeer.com and we will start working the angles for you. Andy Hille February 6, 2019 rockwell beer co.